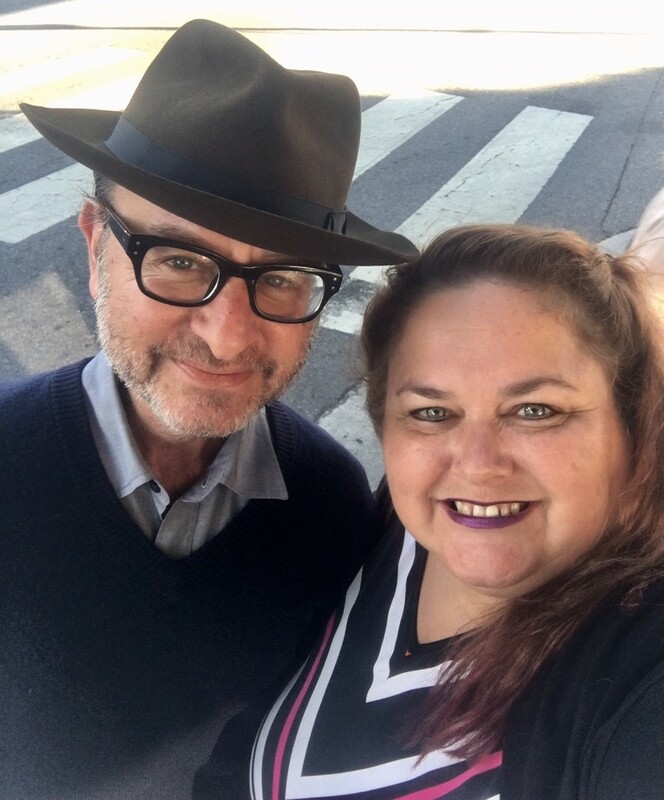 Another person I was thrilled to meet in the past year was Fisher Stevens. I've been a fan of his for the longest time and his kindness just made me even more of a fan. So stoked to have finally met him!